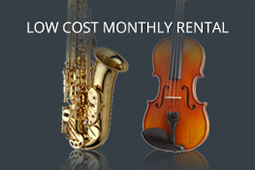 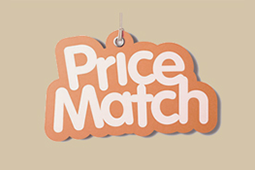 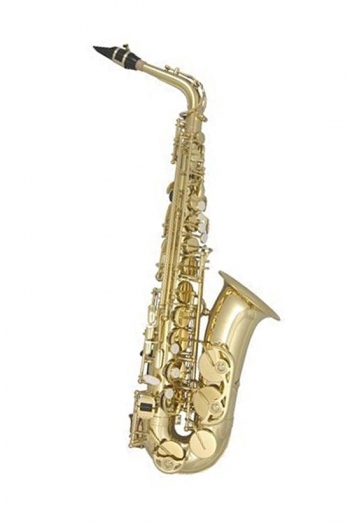 Keilwerth has made saxophones since 1925, with an emphasis on quality which remains unchanged today: To give the musician an attractive value for money offer and to continuously improve the instruments both in quality and technically. 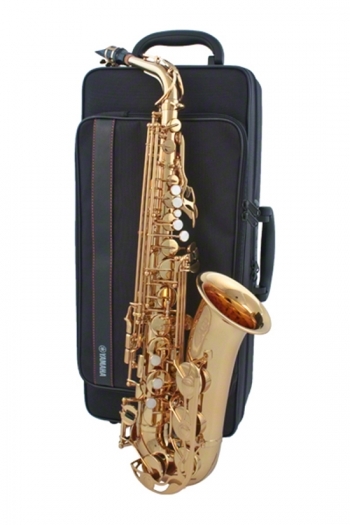 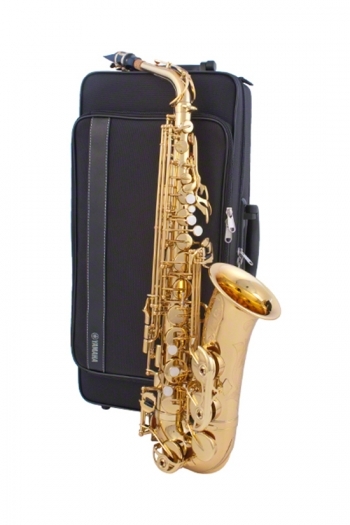 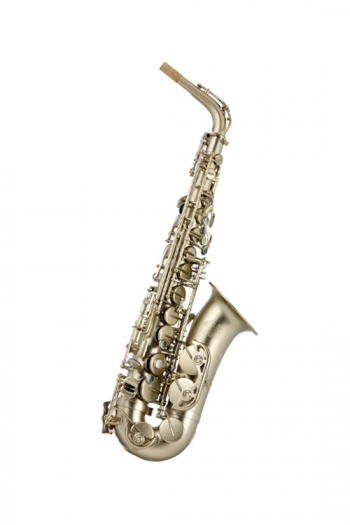 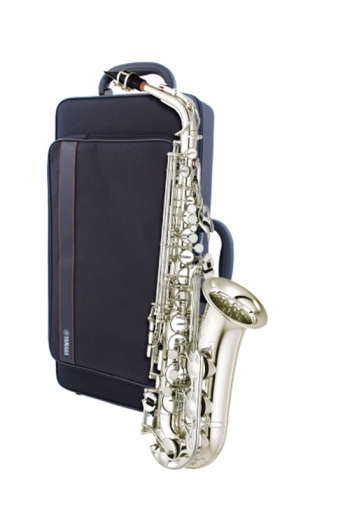 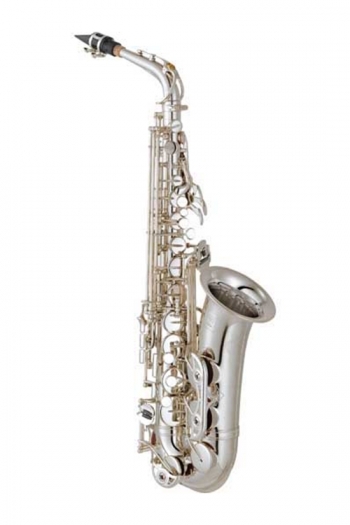 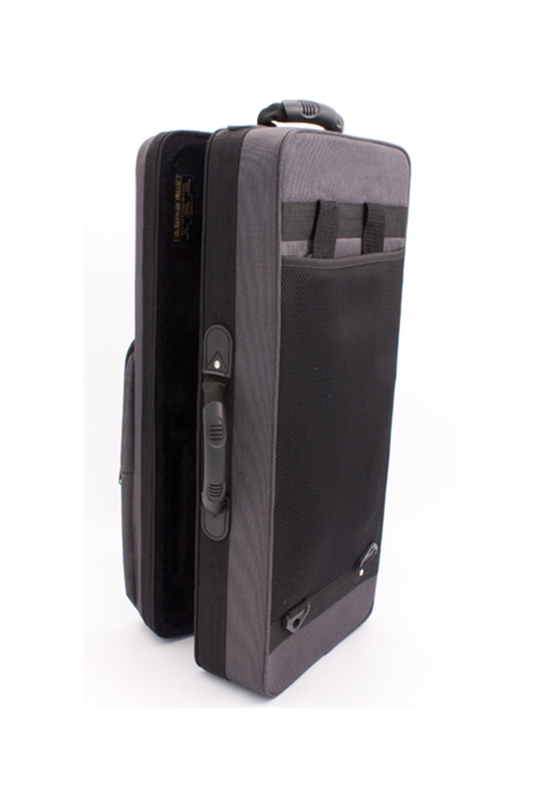 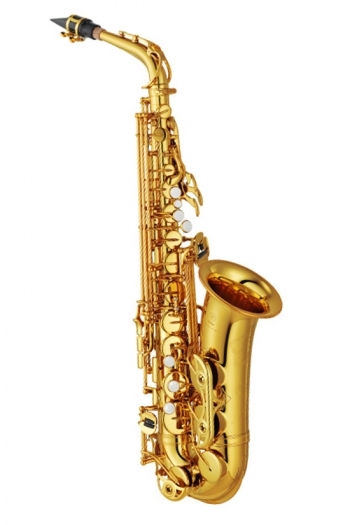 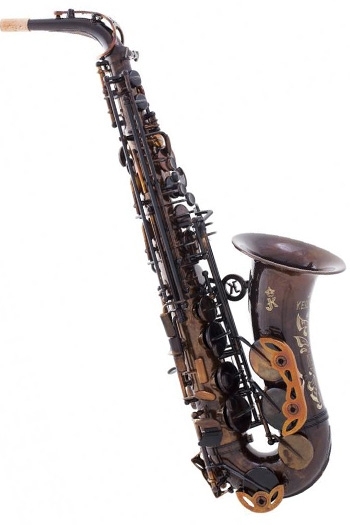 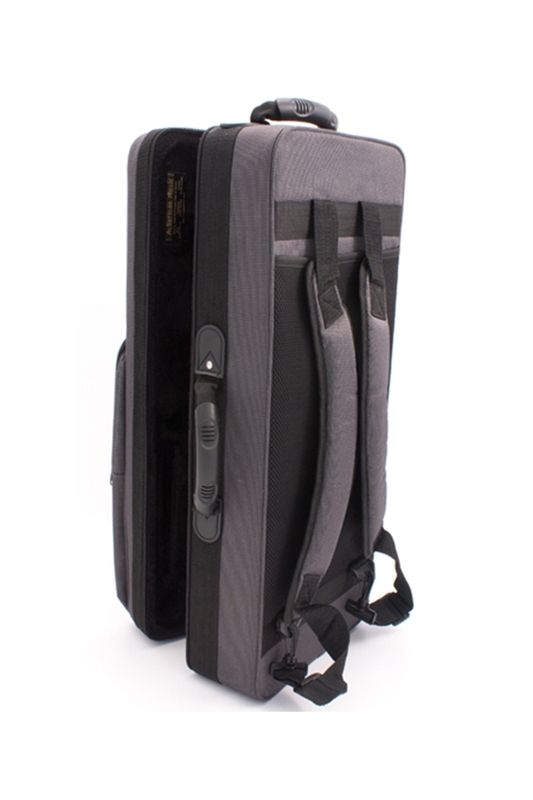 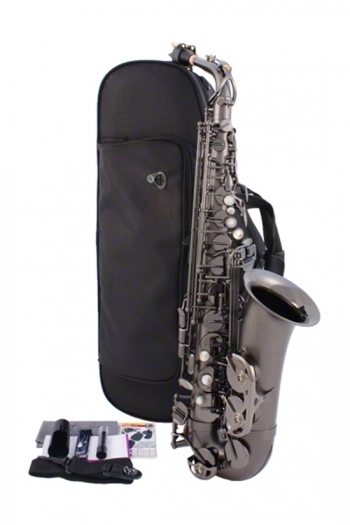 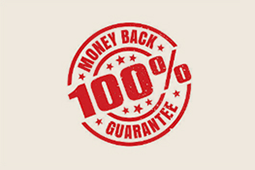 The alto and tenor saxophones ST 90 Series IV, the soprano saxophones ST 90 series III and the baritone saxophones ST 90 are the result of this philosophy. 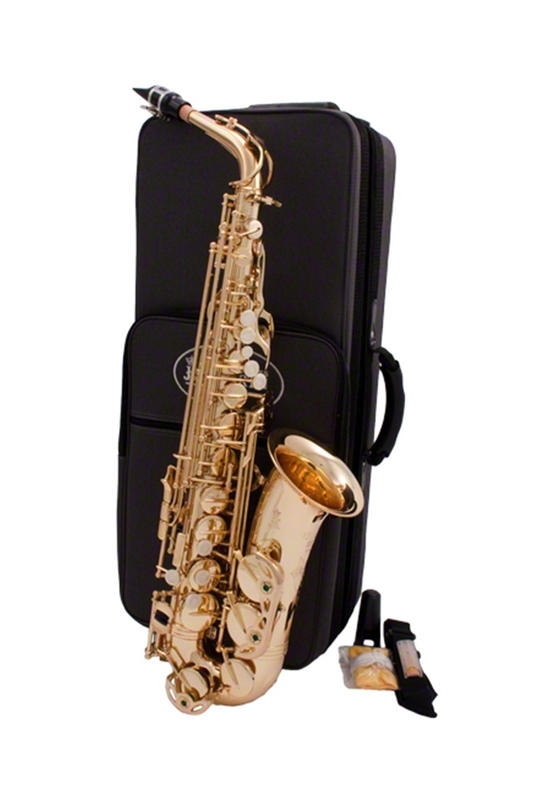 The wish to be able to offer professional standards at a reasonable price was realized with this series of saxophones that provide not only instruments for the student, but also for future orchestral use.